I interviewed playwright, actor and fellow Montrealer, Alexandria Haber as part of our series of profiles on the members of the 2014 Playwrights Unit at Tarragon Theatre. When the email came from Andrea Romaldi saying that the Tarragon Playwrights Unit was interested in Haber’s work, she actually didn’t have a play at the ready. What she did have was the image of a couple who had hit a girl with their car while on their way to a party. The girl survives and the couples takes her to the ER, where things become very uncomfortable for multiple, and undisclosed, reasons. The first pieces of this idea had taken shape a few years ago, but were put aside to make way for another play. “I dug it up, spoke to Andrea and then barreled through a first draft in three months,” Haber recalls. Born in Hamilton, Haber moved to Montreal when she was 5. She had some experience with Toronto’s theatre scene before the Unit, but not as much as in her home city. “[The community in] Montreal is smaller, so you immediately have that comfort level. I didn’t know the Toronto community very well,” Haber says, “but we have really gelled as a group which has been so nice.” Navigating how to speak with each other as fellow artists is always part of the learning curve, especially given the variety of voice and subject matter with each individual play and writer. “I’ve had a lot of people who believed in me and supported me and I feel very fortunate to have had that experience,” Haber says of the tight-knit English theatre community in Montreal. “There’s a lot of self-perpetuated work and people getting things off the ground. 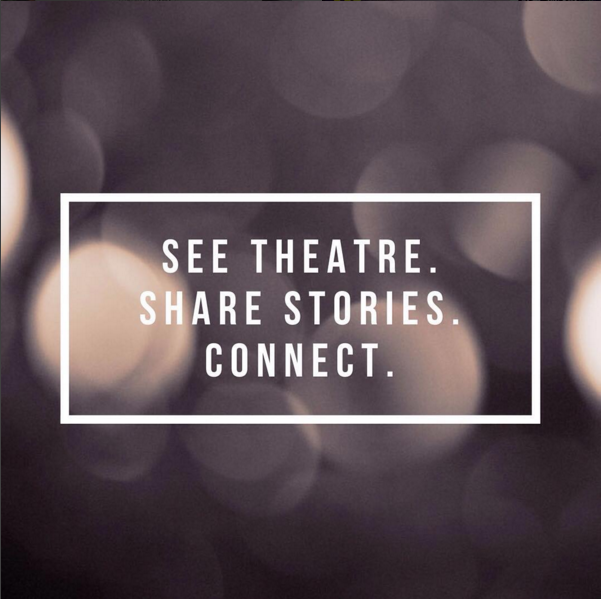 It’s a great city, and an affordable city, which has helped me a lot as a theatre artist.” Haber’s husband, an actor and director, is one of her greatest supports and the first person to read every draft she writes. With an objective eye and her best interests at heart, he explores with her to discover what works and what doesn’t. Their fellow actor friends also deserve due credit for coming over to their house on Saturday night to share a bottle of wine and read scripts. Haber stresses the importance of hearing your script read out loud by people outside the immediate process. Playwrights: Caryl Churchill, Judith Thompson, Tennessee Williams, Craig Wright. Time to write: Mornings, and whenever she gets the chance. What she can’t live without (besides the obvious, e.g. her family, oxygen): My morning coffee. It’s gets me out of bed and I look forward to it the second I’m opening my eyes. And my yoga. 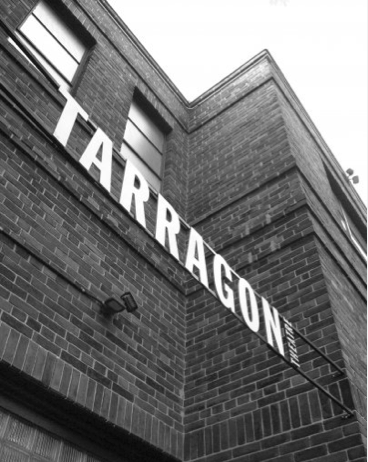 Be sure to check back over the next few months to follow our Tarragon Playwrights Unit Feature as we meet with each of the playwrights, culminating in their Play Reading Week in November 2014.